The New England Patriots will be playing the Atlanta Falcons in Super Bowl 51. What are three keys to the game? Super Bowl 51 is shaping up to be a great matchup between the New England Patriots and the Atlanta Falcons. Coming into the game, all eyes will be on the talented offenses of both the Falcons and the Patriots. The Falcons are led by probable MVP Matt Ryan and star wide receiver Julio Jones. These two have been one of the best quarterback/wide receiver duos in the NFL for the past few seasons. Now, they will be playing on the biggest stage trying to win Super Bowl 51. 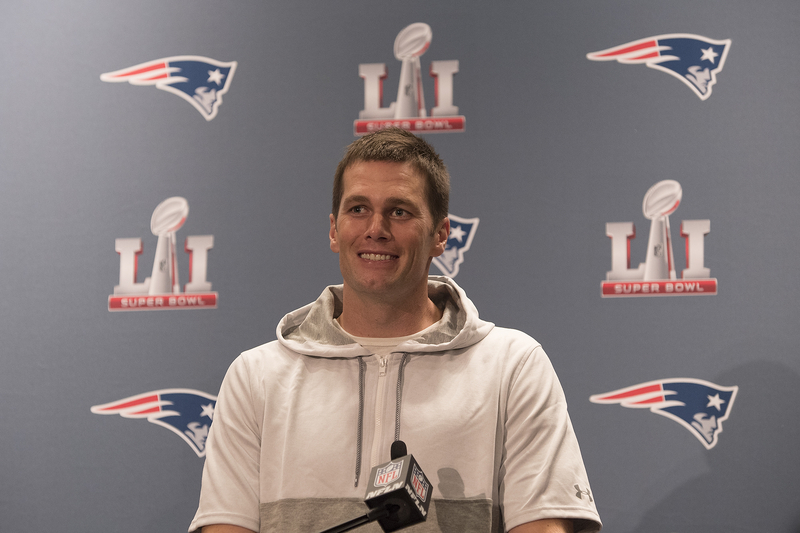 For the Patriots, everyone will be focusing on Tom Brady trying to win his fifth Super Bowl. After being suspended for the first four games of the season, Brady has been on top of his game this season. While setting the single-season record for having the best touchdown to interception ratio, Brady also had an 11-1 record as a starter this season. So far in the playoffs, things have come rather easily for both teams. The Falcons were able to handle the Seattle Seahawks and the Green Bay Packers with relative ease. 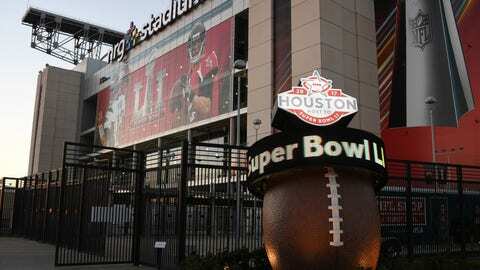 In the AFC, the Patriots weren’t really challenged by the Houston Texans or the Pittsburgh Steelers. With the line in Las Vegas being very close, many are expecting a great game. The Patriots usually play in very entertaining Super Bowls, and the margin of error in this game is going to be slim. 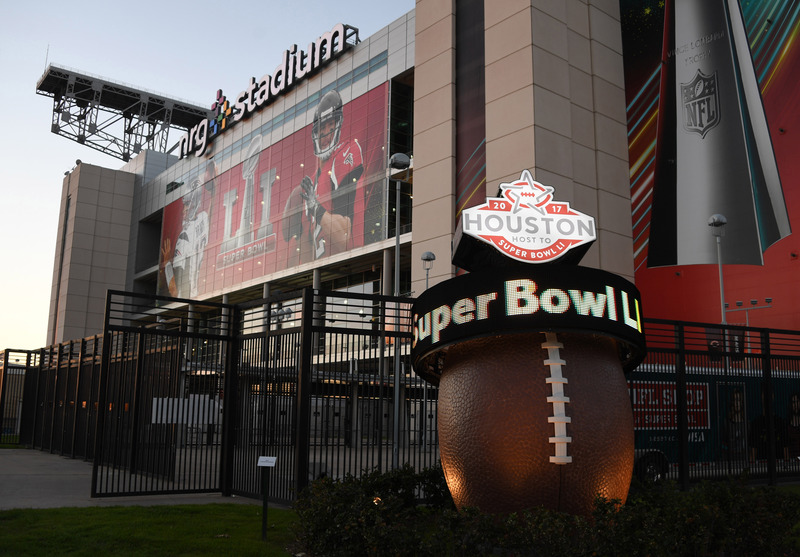 With that being said, here are three keys to Super Bowl 51! 3.) Who Wins on the Ground? While most of the attention will be on passing offenses for both the Falcons and the Patriots, both teams are able to run the ball pretty well. Behind good offensive lines, both teams had 1,000-yard rushers this season. For the Falcons, their featured runner is Devonta Freeman. This season, Freeman totaled 1,079 rushing yards and a 4.8 yards per carry average. In addition to Freeman, the Falcons also have Tevin Coleman. In 2016, Coleman didn’t get as much work as a runner, but he was still able to total 520 rushing yards on the ground. While the Falcons have a good rushing offense, the Patriots have one of the best run defenses in the NFL. This season, the Patriots allowed the third-fewest rushing yards in the NFL. With the run game being important to the Falcons’ offense, we will have to see what gives in that matchup. The Patriots don’t have as good of a running game as the Falcons, but the Falcons’ run defense was ranked in the middle of the pack this season. With all eyes on Brady, it shouldn’t come as any surprise if the Patriots throw a curveball and focus on establish LeGarrette Blount and the running game. With a bruising back like Blount, the Patriots could control the clock and keep the high-powered Falcons offense off the field. Next: Can Falcons Pressure Brady? 2.) Can Falcons Get Pressure on Brady? When the Patriots’ offense has struggled, it has been because the opposing team has been able to get pressure on Tom Brady. While Brady might be the best quarterback of all-time, he isn’t known for his mobility. Luckily for the Patriots, their offense line has improved a lot this season. In the regular season, the Patriots ranked fifth in the NFL in sacks allowed at just 24. Keeping Brady upright and comfortable in the pocket is arguably the most important thing for their passing offense to succeed. Against the Houston Texans, we did see the Patriots struggle a bit to contain their interior rush. Pressure up the middle bothered Brady, and we saw him look human at times in that game. Against the Falcons, the Patriots will certainly be focused on slowing down their edge rushers. Dwight Freeney and Vic Beasley have both done a good job getting to the quarterback this season, as Beasley led the NFL in sacks this season. However, they are both edge rushers, and that has been something that the Patriots have been able to contain this season. In the two previous losses for the Patriots in the Super Bowl, the New York Giants were able to generate a lot of pressure on Brady throughout the game. 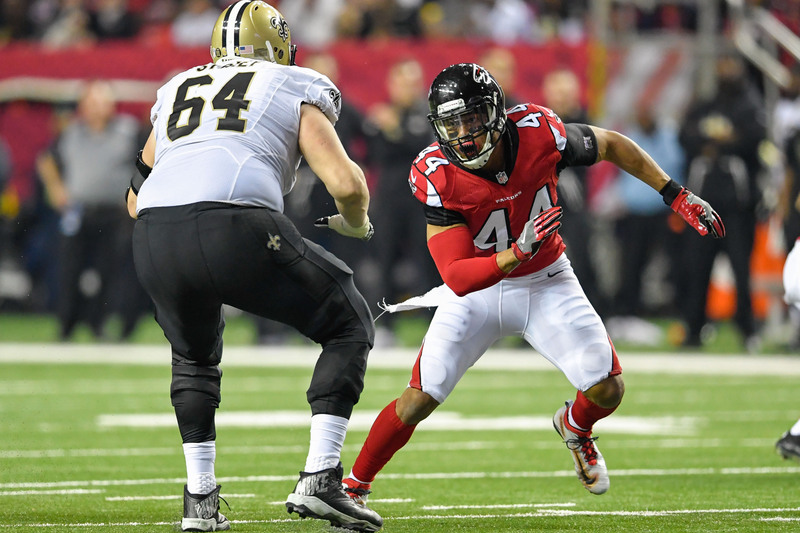 Even though Beasley led the league in sacks, the Falcons were ranked in the middle of the pack in that category for the season. In the Super Bowl, they will need to get a lot of pressure on Brady to bother him. Sometimes in the NFL, it all comes down to the turnover battle. With this game being projected to be a close one, one turnover might make the difference. Giving either the Falcons or the Patriots’ offense an extra possession could spell doom for the opposing team. In the regular season, these were two of the best teams in the NFL when it comes to turnover differential. The Patriots were ranked third in the league with a +12 differential. 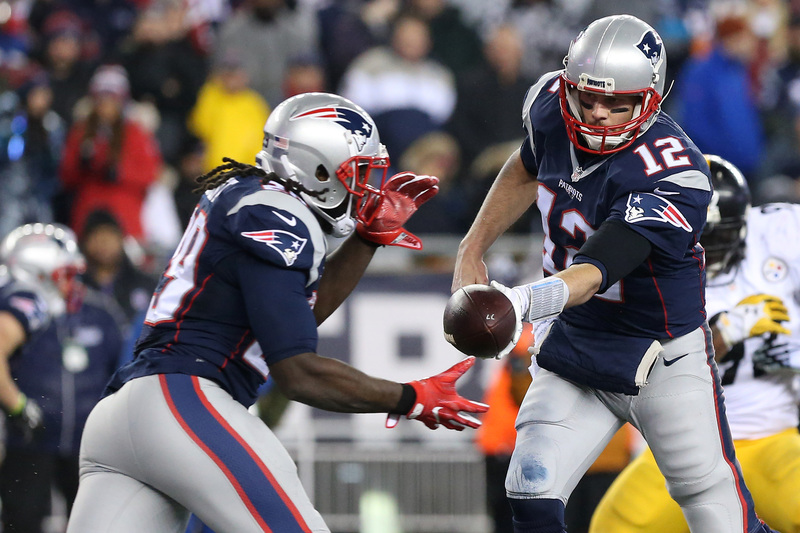 Thanks to Brady only throwing two interceptions all season, the Patriots only had 11 turnovers on offense. Their much-improved defense was able to force 23 turnovers with 13 interceptions and 10 fumbles. While the Patriots were great in the turnover differential, so were the Falcons. Atlanta ranked 4th in the NFL in turnover differential with a +11. The only difference between them and the Patriots was that the Patriots’ defense generated one more turnover. If that happens in the Super Bowl, we could be looking at a Patriots win. However, so far in the playoffs, the Falcons have been the better team at protecting the football. Compared to Brady’s two interceptions, Ryan has yet to throw one in the postseason. It might all come down to who makes a mistake. With both teams valuing the football all season, it will be interesting to see if the nerves of the playoffs affect someone.